I really like the way Girls Lil Luxuries says.. 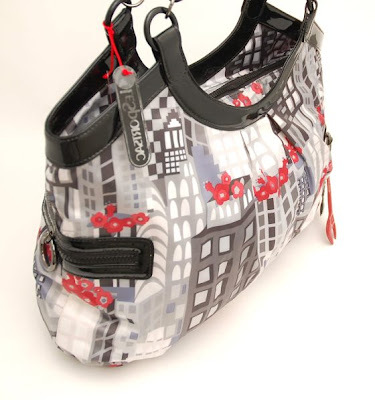 Authentic items are far way beautiful and lasting ..
View LeSportSac City Scape Large Hobo here! 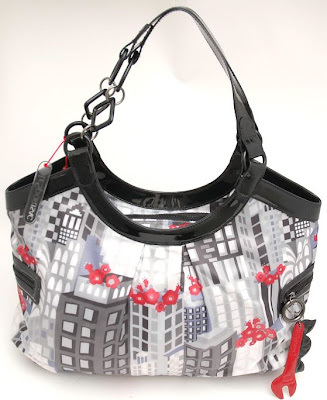 Nice as baby bagsorsimply for modern chic moms!